In Tales from the Association, Chris Horwedel hosts long-form conversations with former NBA players who walk us through their careers. In this show, we aim to provide the casual fan with a unique, behind-the-scenes look at not only why a player picks a certain school, or team (or leaves that team), but what the thought process of those decisions was. 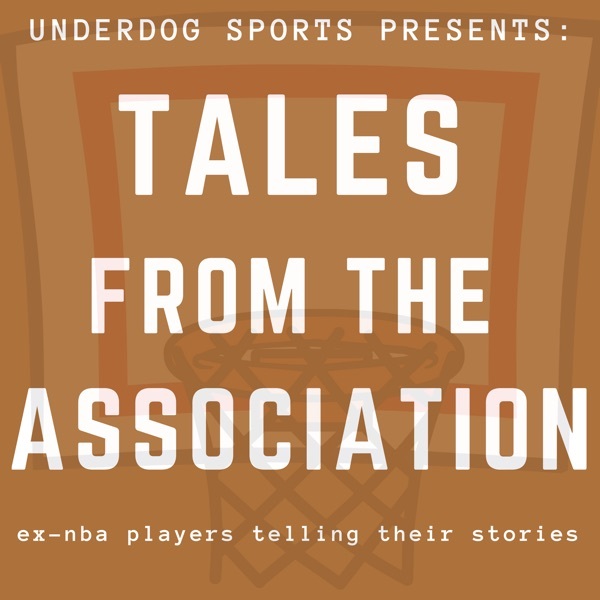 With incredible inside information and the occasional fascinating story about a former teammate, Tales from the Association is a must-listen for any basketball fan.